Creating memories in the kitchen is not just for adults! Crafty Cooking Kits® knows the importance sharing a baking experience with your children and loved ones. While we have developed multiple products geared towards young bakers, here are a few quick tips for working with kids in the kitchen. #1 Timing is everything. A child’s attention span and willingness to learn can vary greatly throughout the day. When planning a baking activity, make sure to read the directions in full before choosing the appropriate start time. You wouldn’t want to start a 2-hour project just before lunchtime! #2 Preparation saves time and stress. Take a few moments to measure out the ingredients for your recipe ahead of time. When it comes time for additions, use your best judgment. 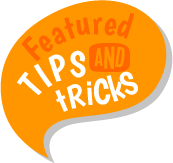 We recommend you select simple, dry ingredients for young toddlers and wet or complex ingredients for older children. #3 As always, be their biggest fan! 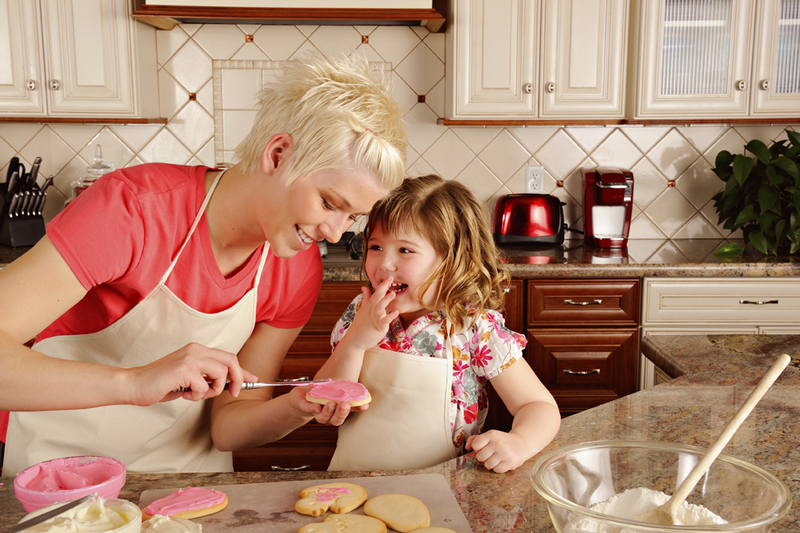 Baking with children can be complex and it is important to maintain a positive environment. It is always best to adjust your expectations beforehand, to avoid any disappointments with the final results. Feel good feedback, encouraging words and smiles go a long way in the kitchen! If you are baking a Crafty Cooking Kit®, don't forget to submit a photo of your creation to our contest. We give out some cool prizes and the competition can be fierce!